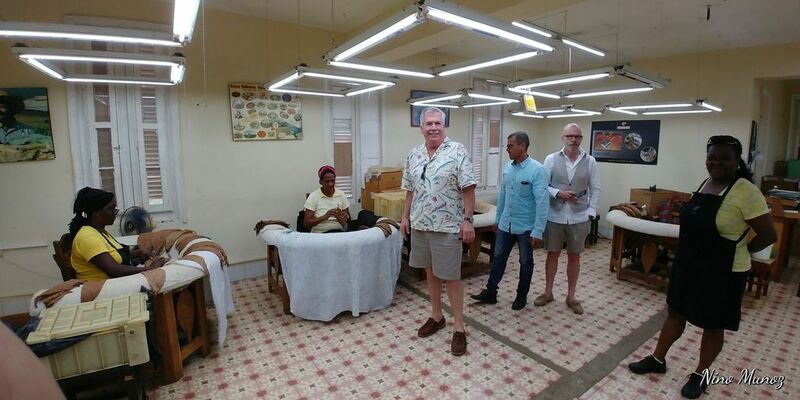 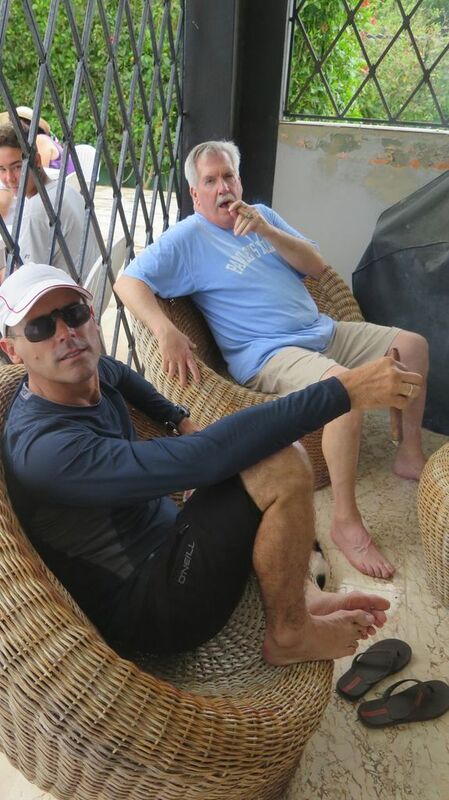 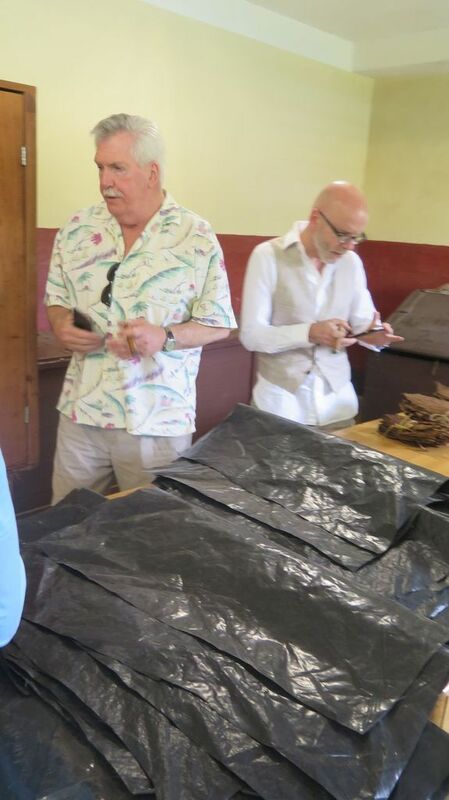 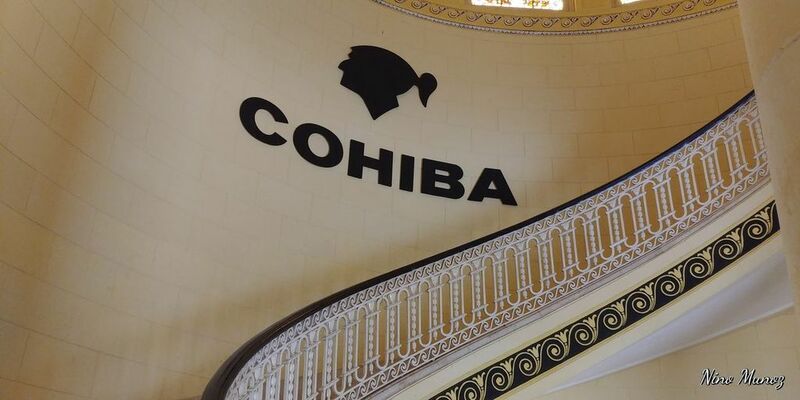 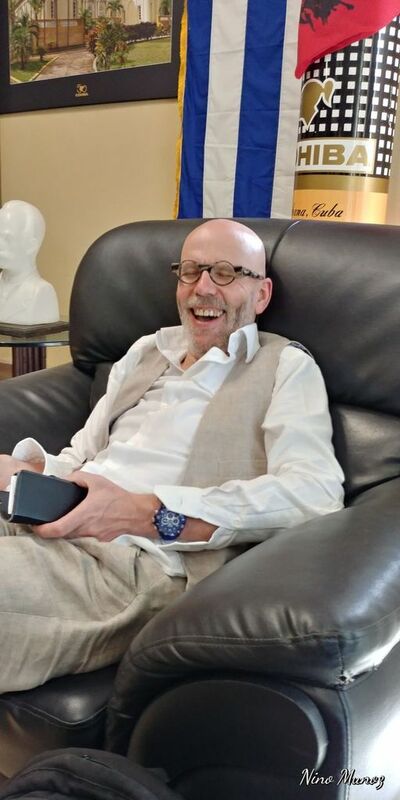 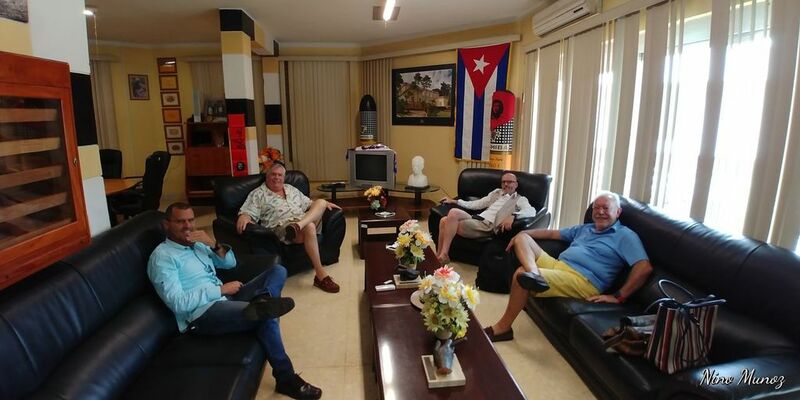 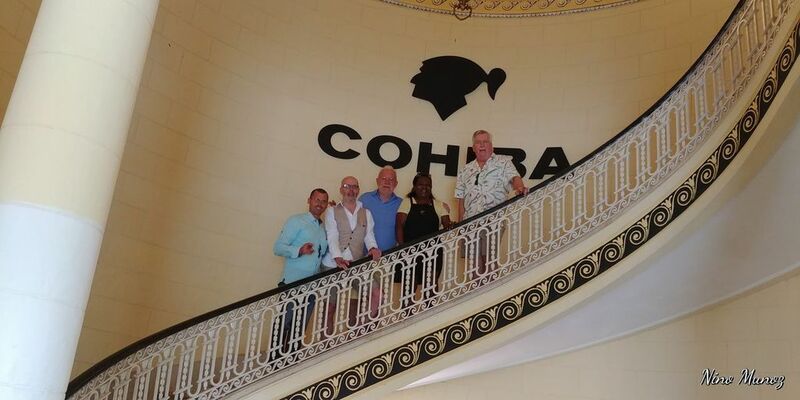 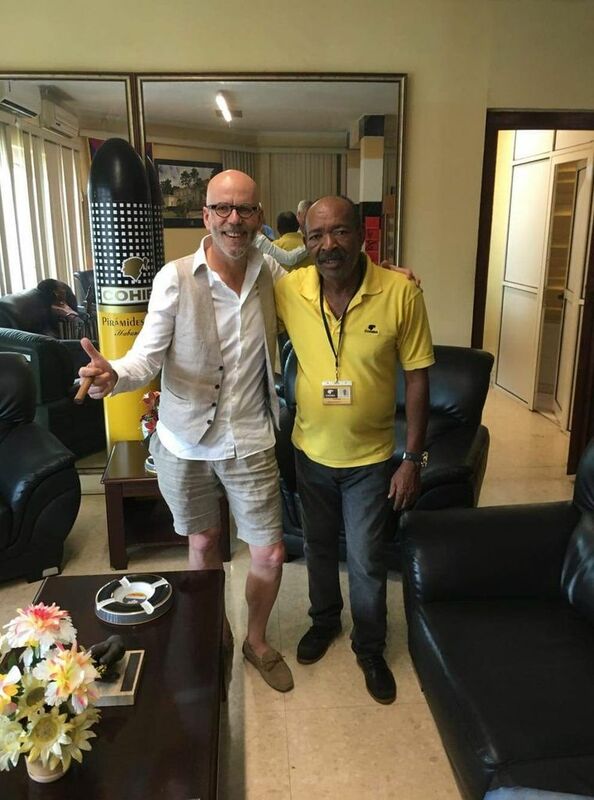 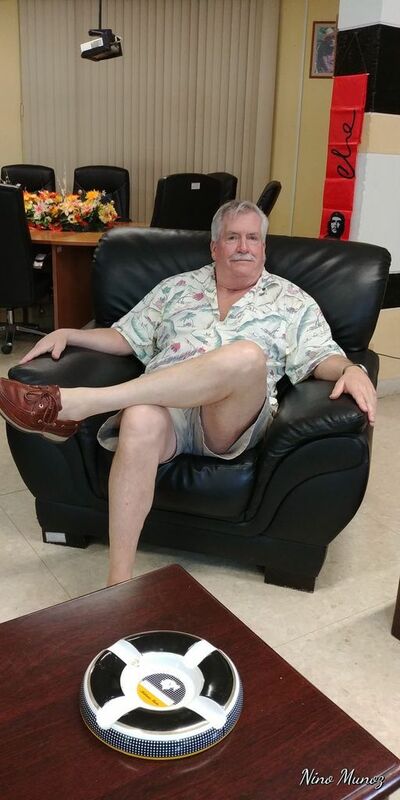 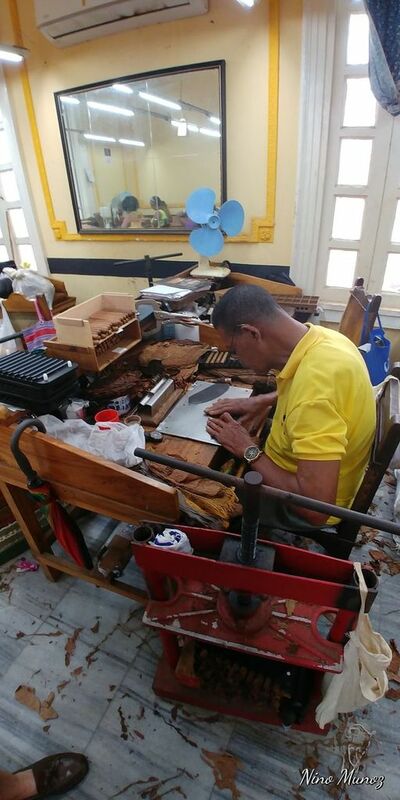 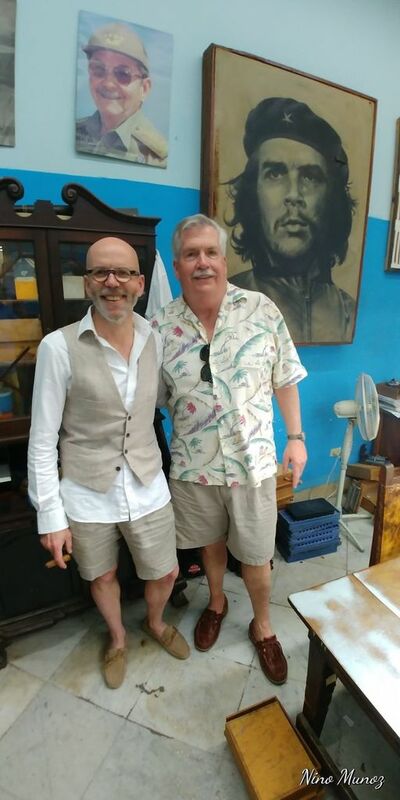 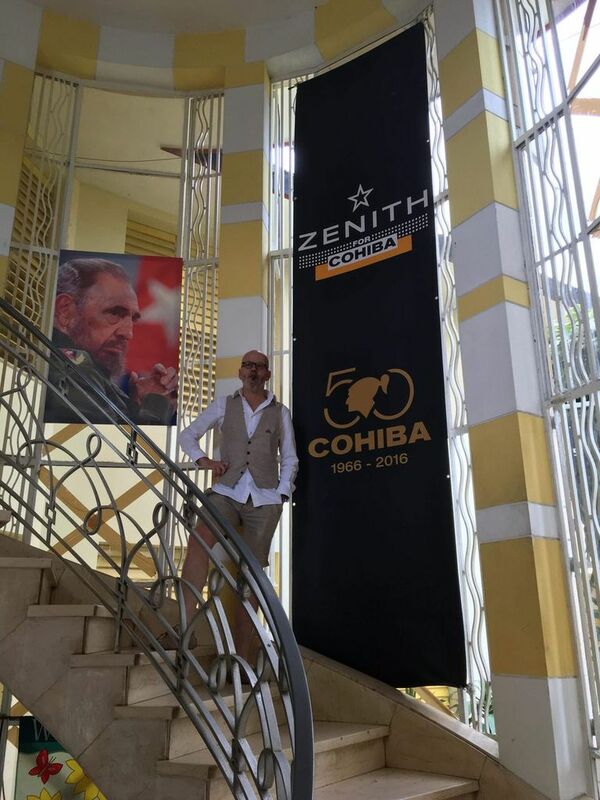 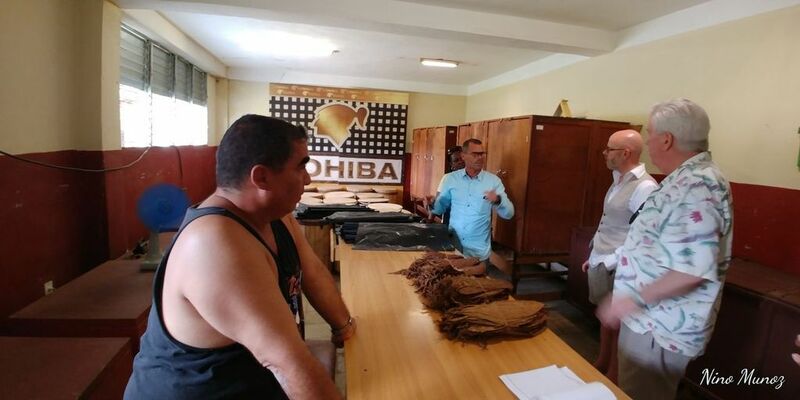 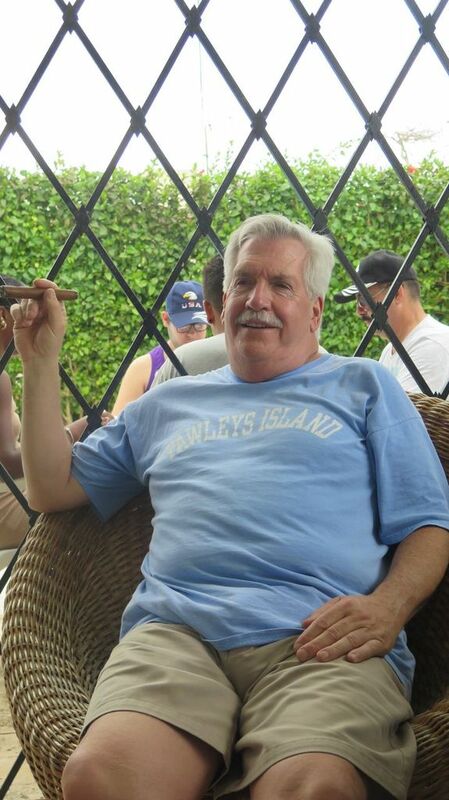 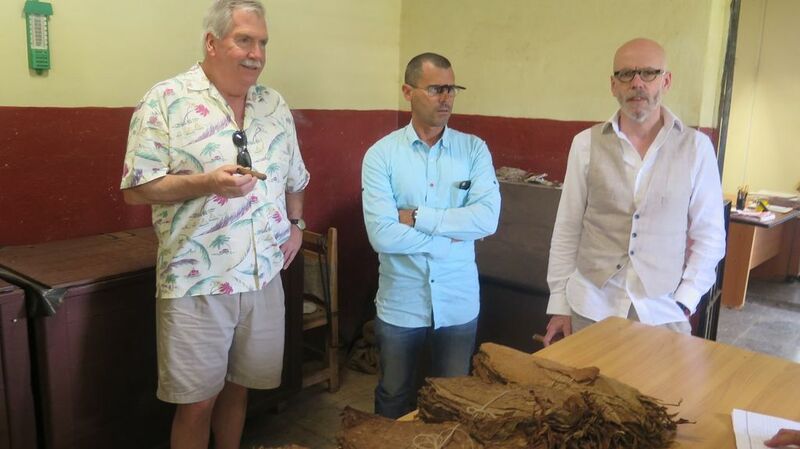 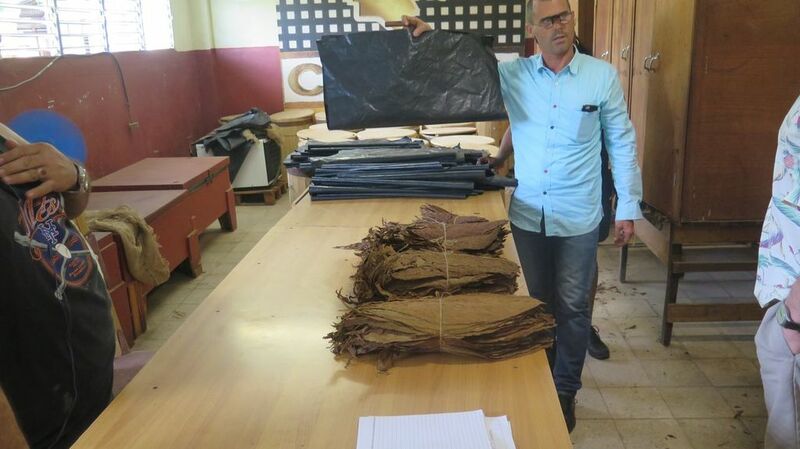 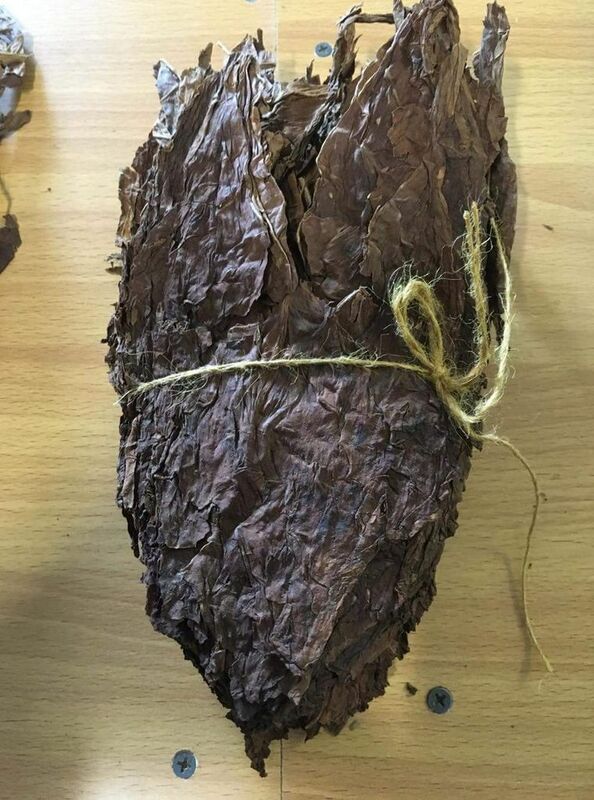 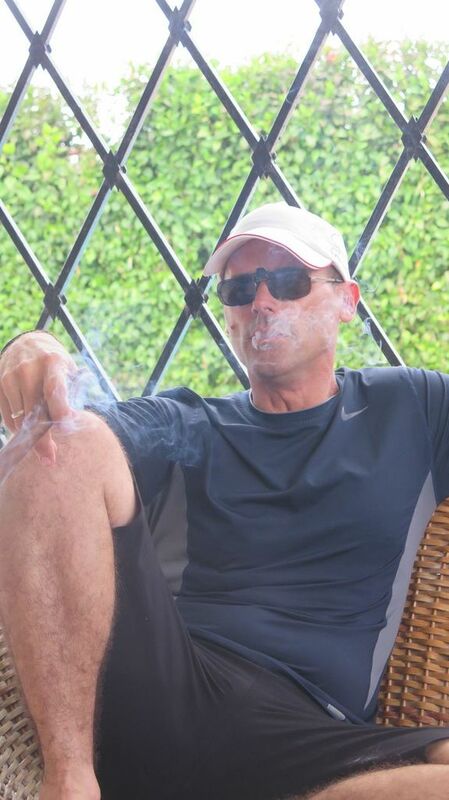 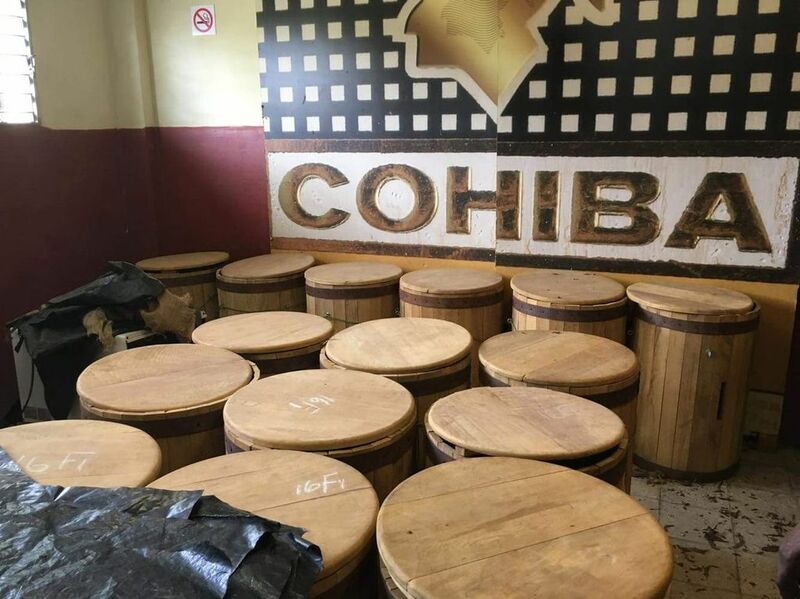 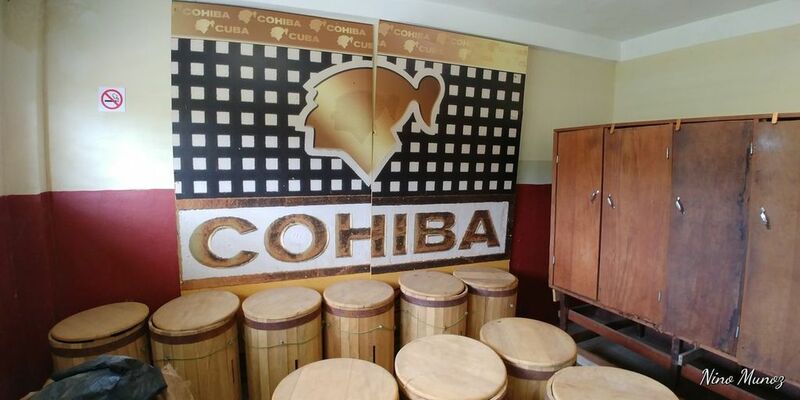 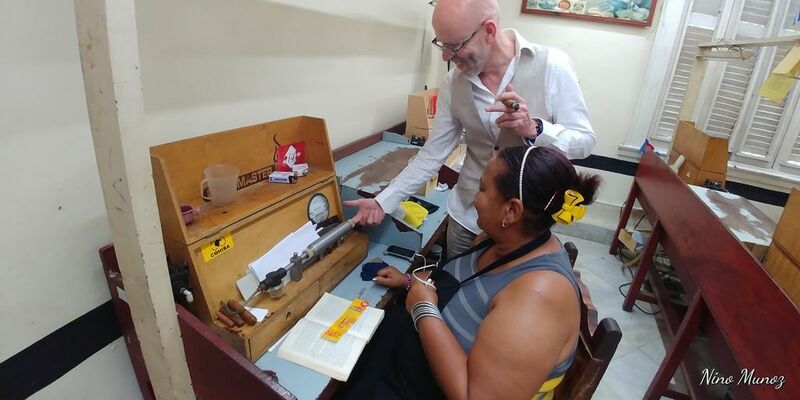 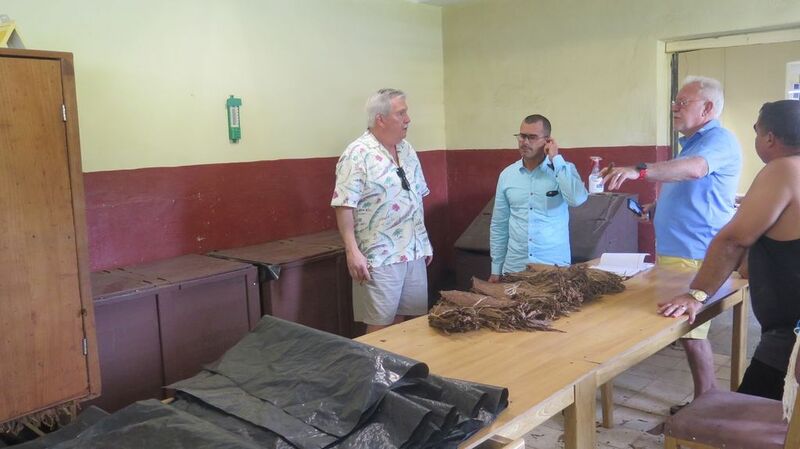 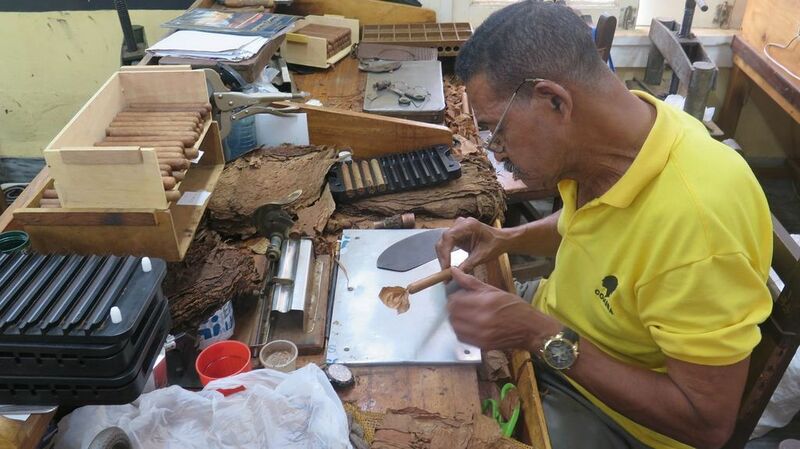 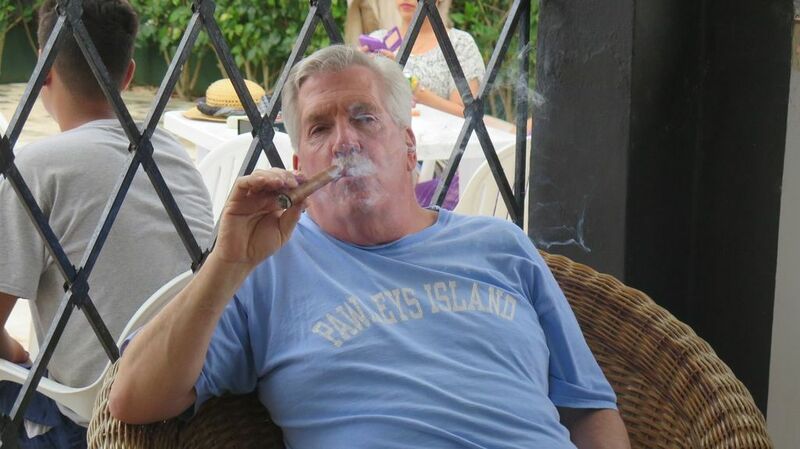 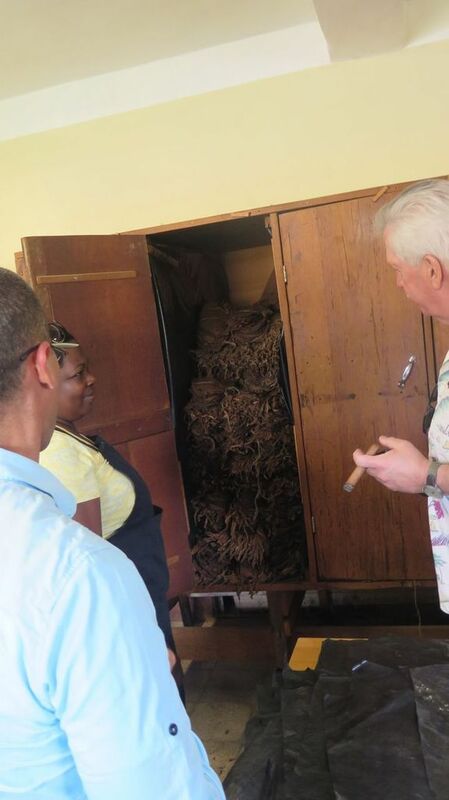 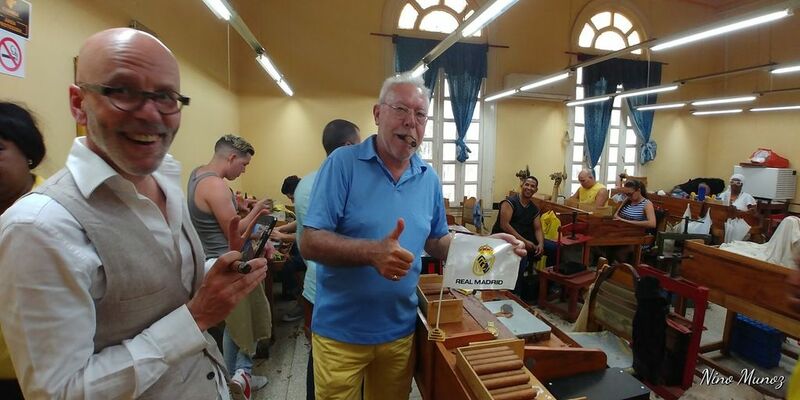 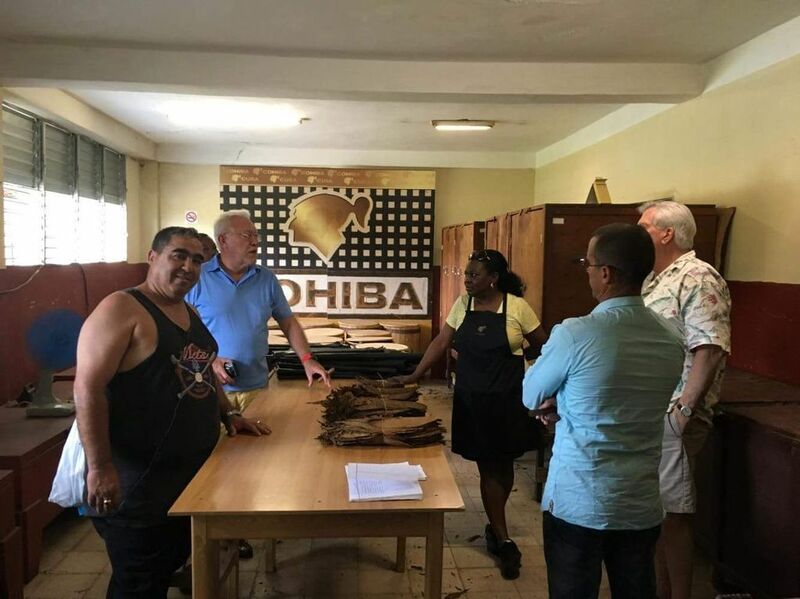 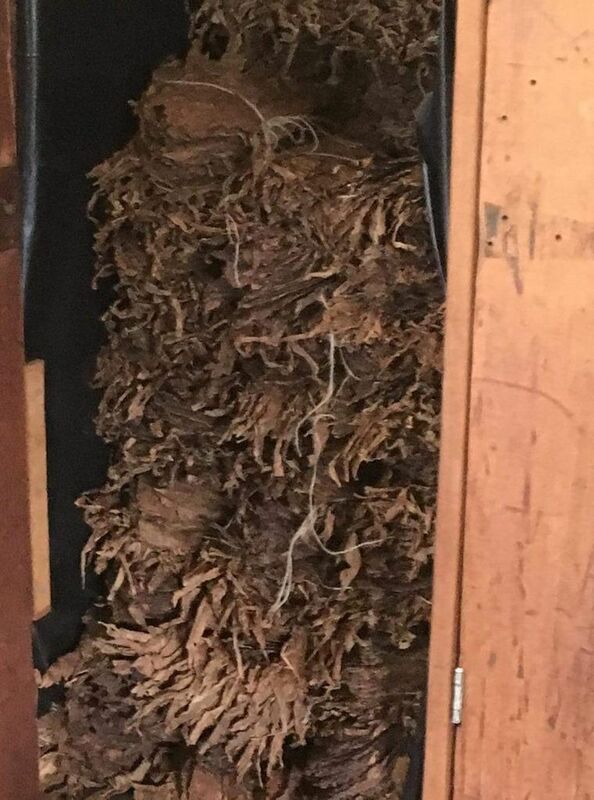 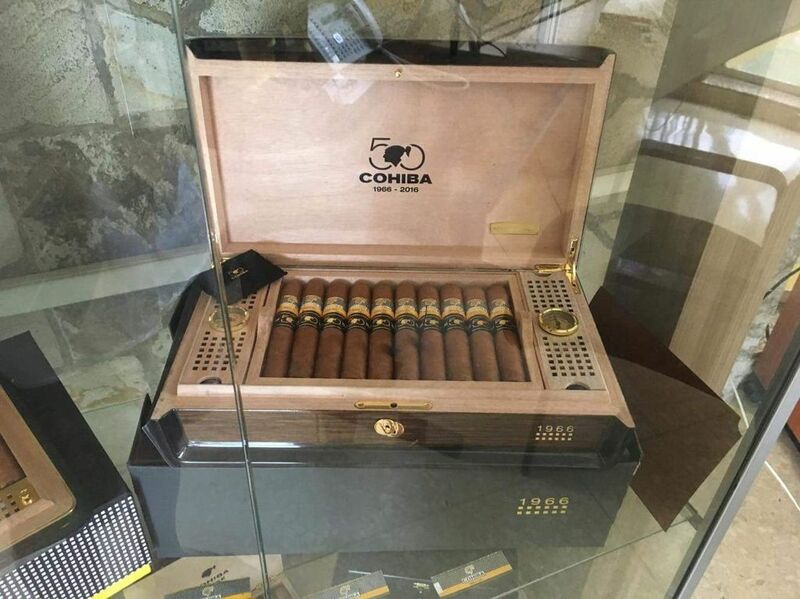 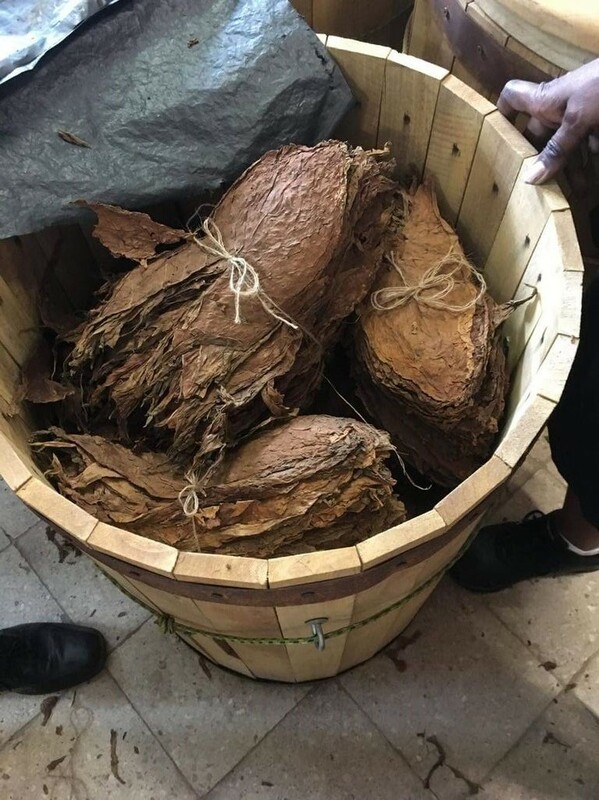 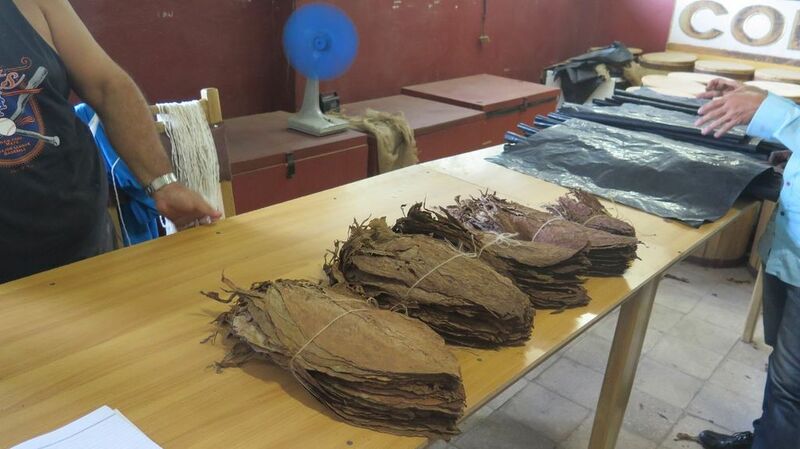 Ed had arrived just as we finished the El Laguito visit last February and Christian had never been inside the cigar Vatican yet – so it was a great pleasure to be given the chance to visit the most iconic and famous cigar factory yet again. 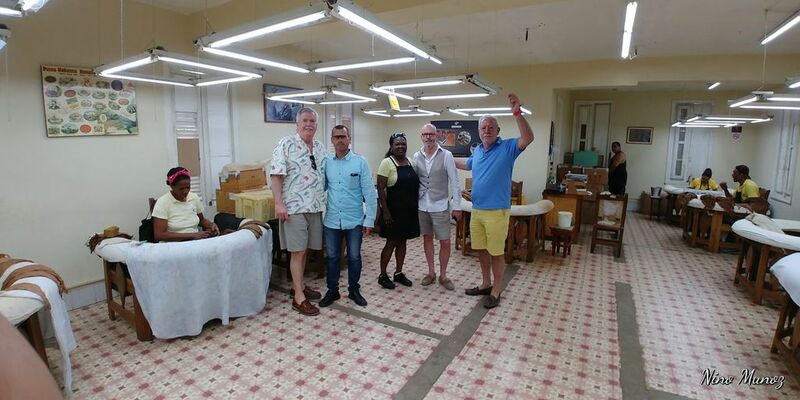 It was also a pleasure to meet Maria again who gave us a splendid hour long tour and to give a hug to good old Camagüey as well as greeting many old & new friends. 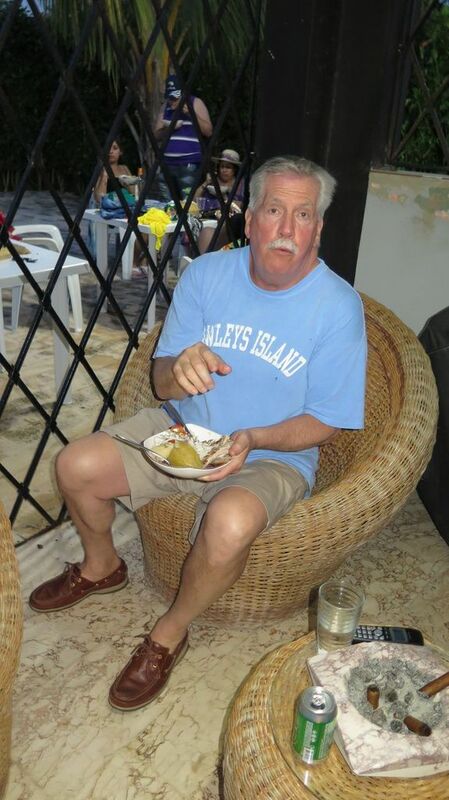 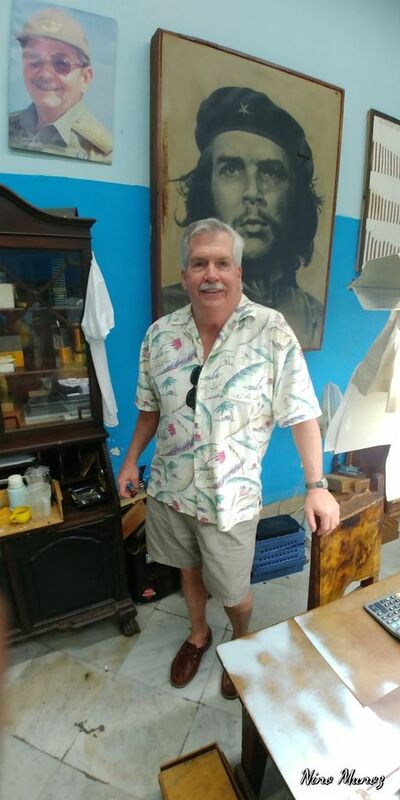 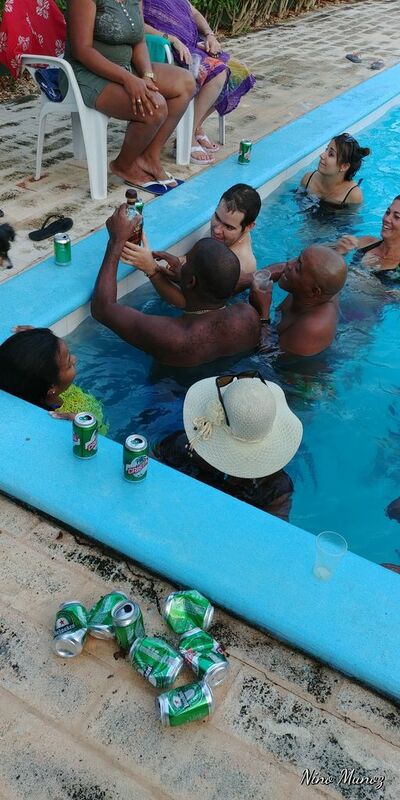 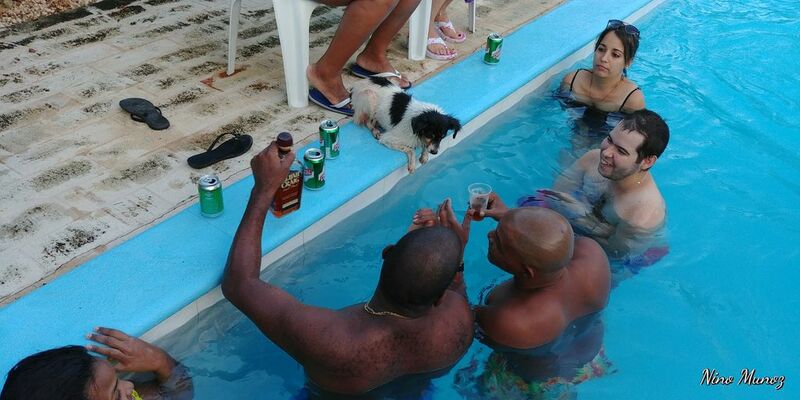 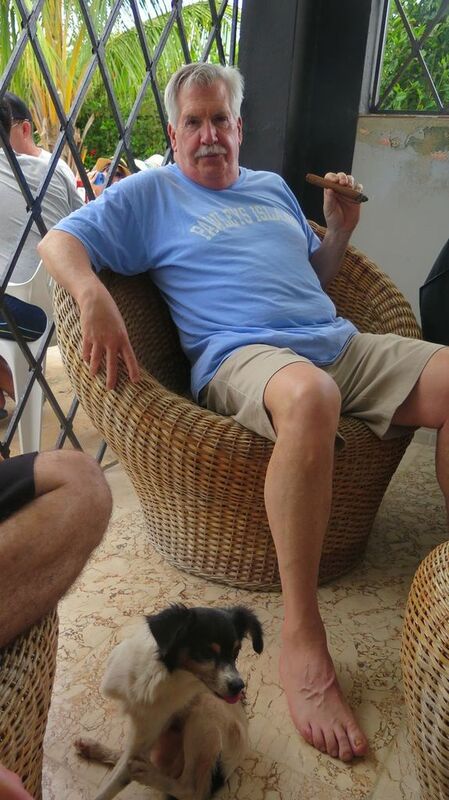 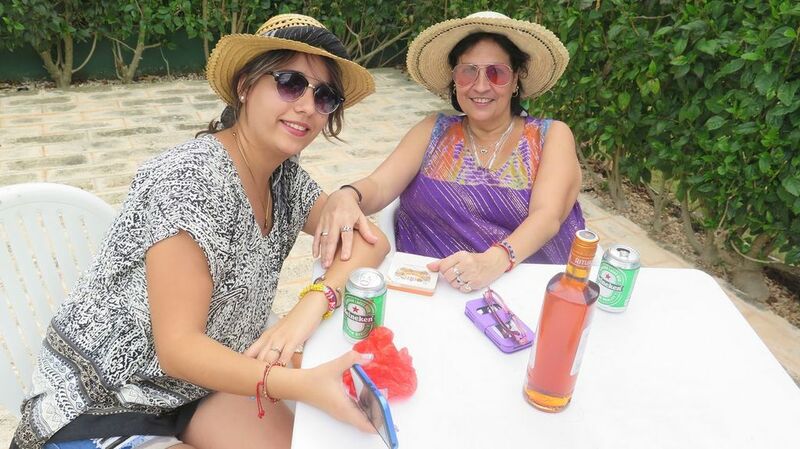 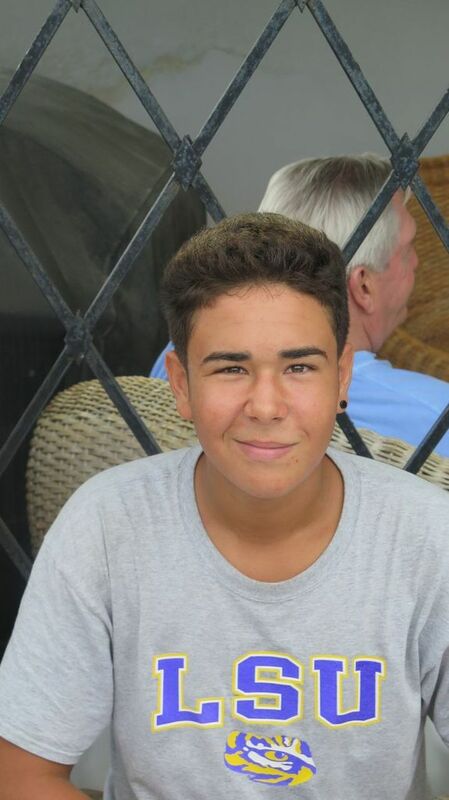 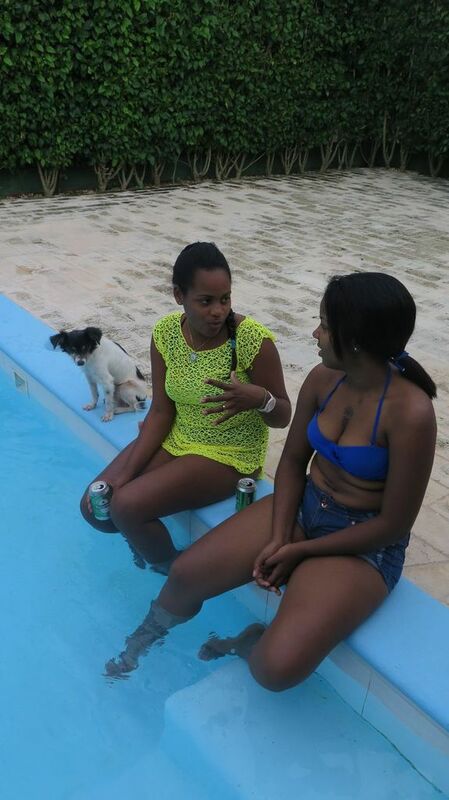 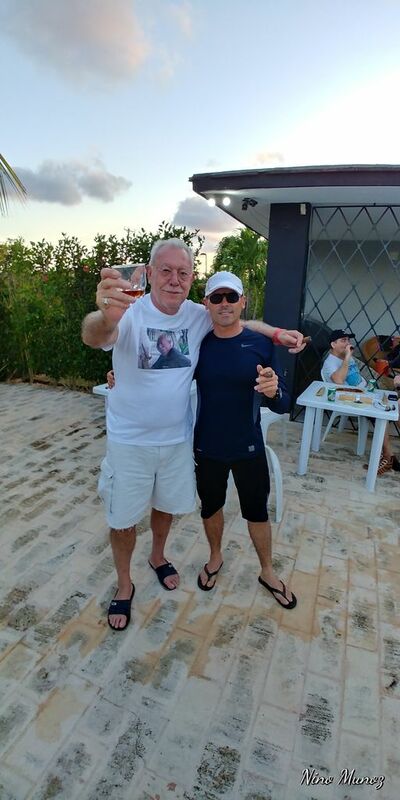 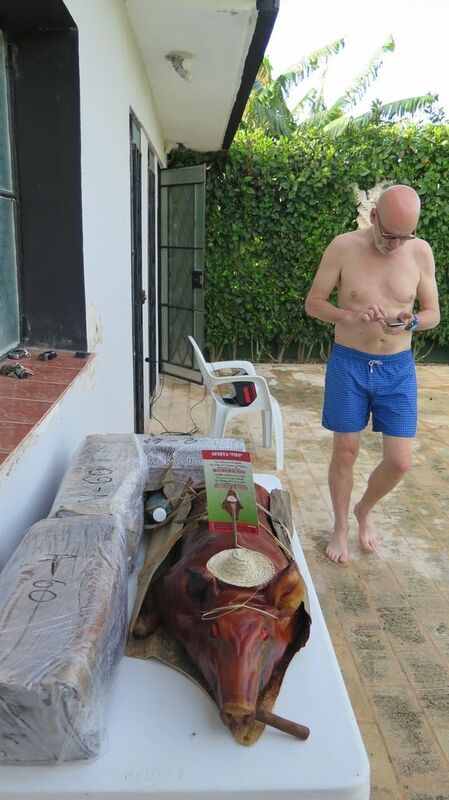 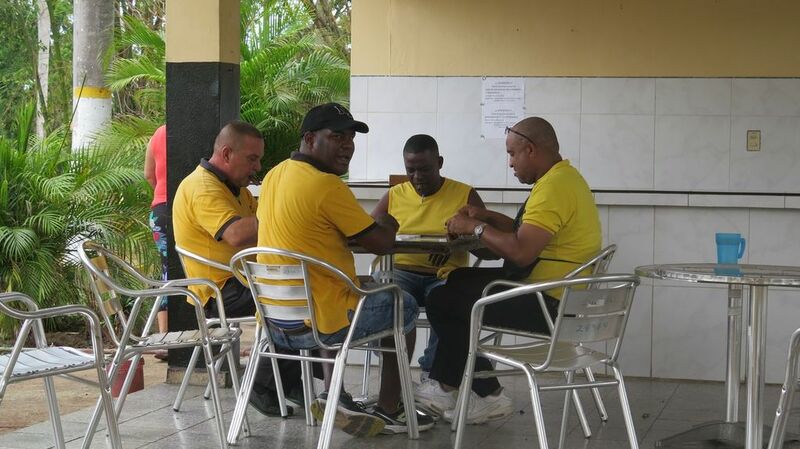 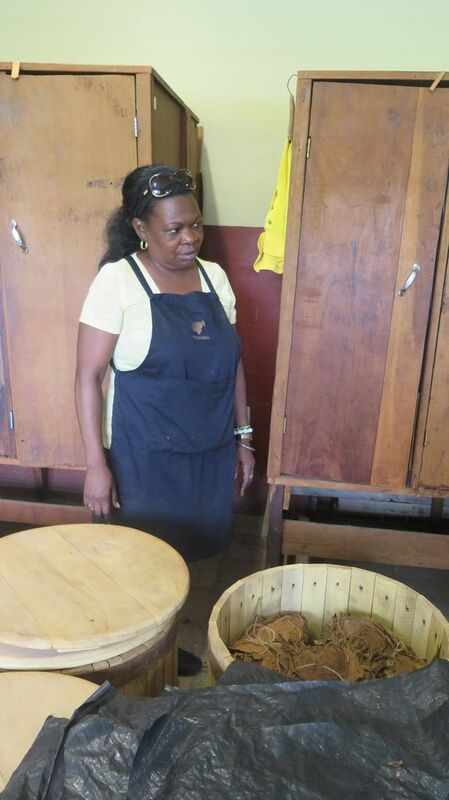 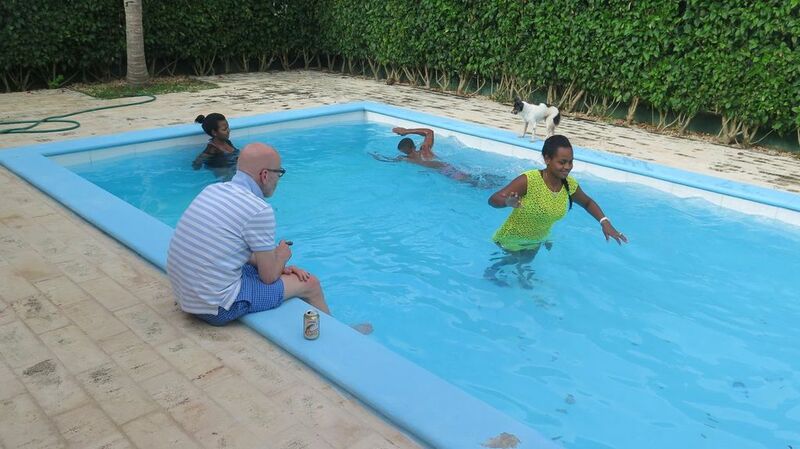 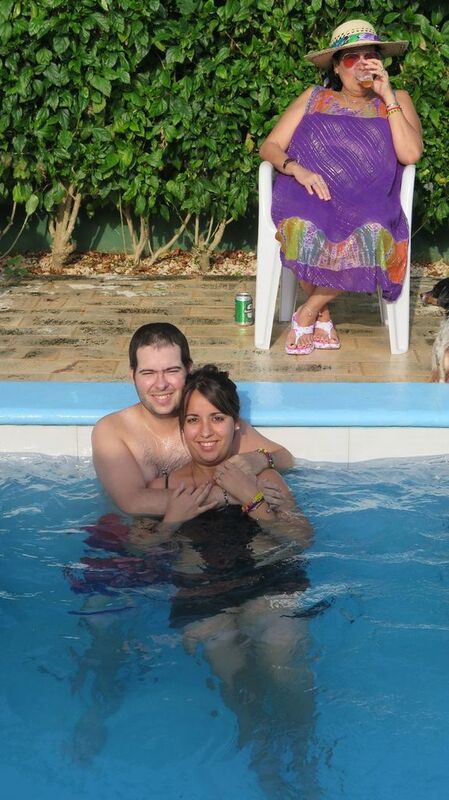 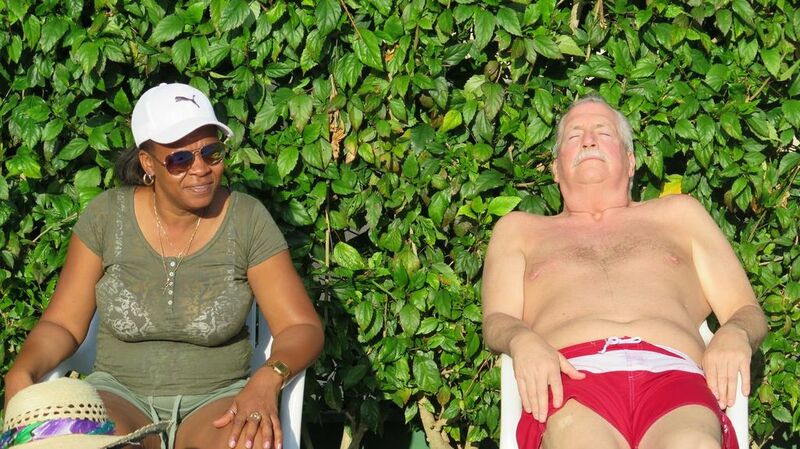 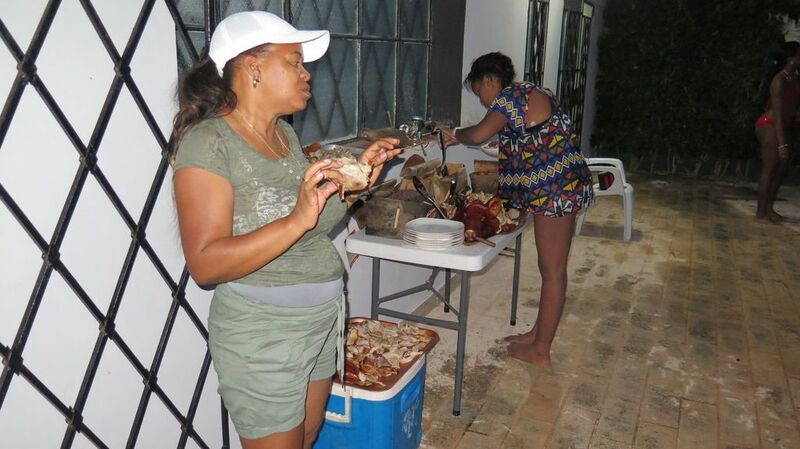 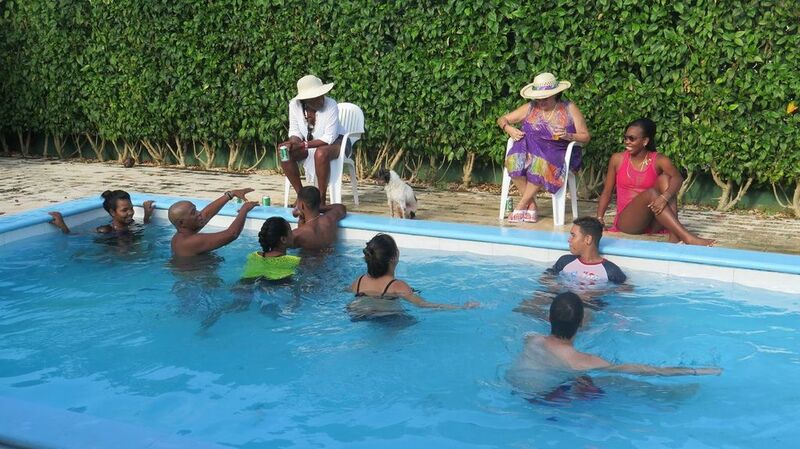 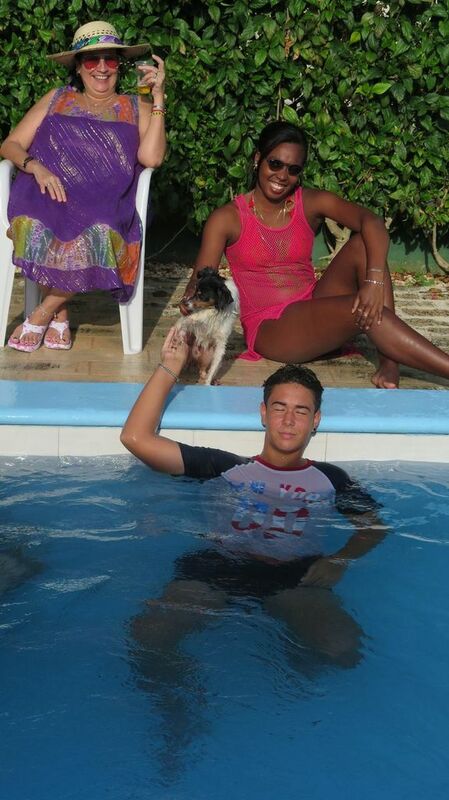 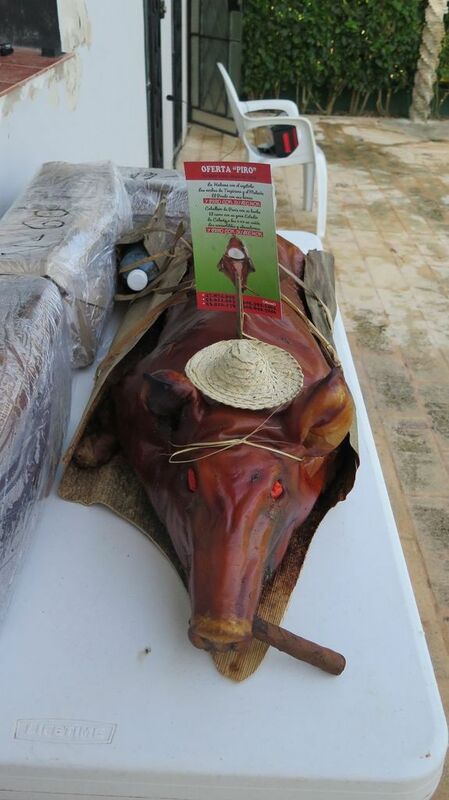 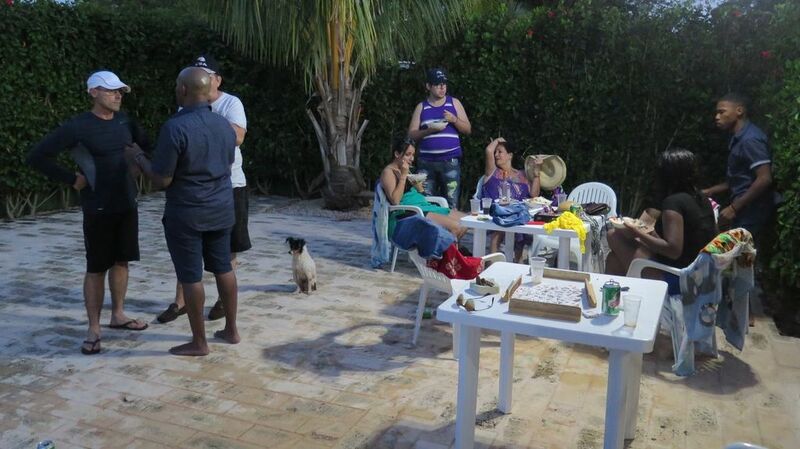 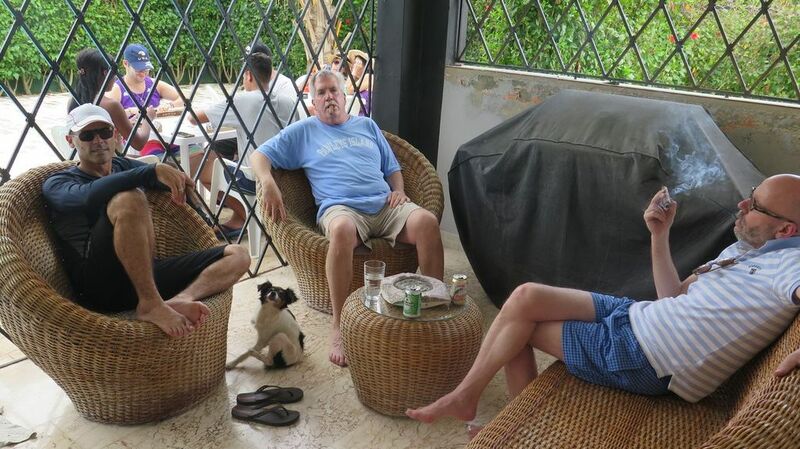 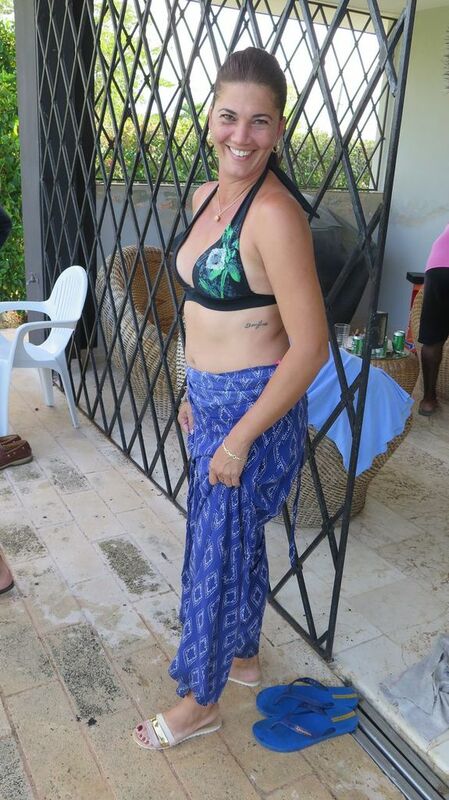 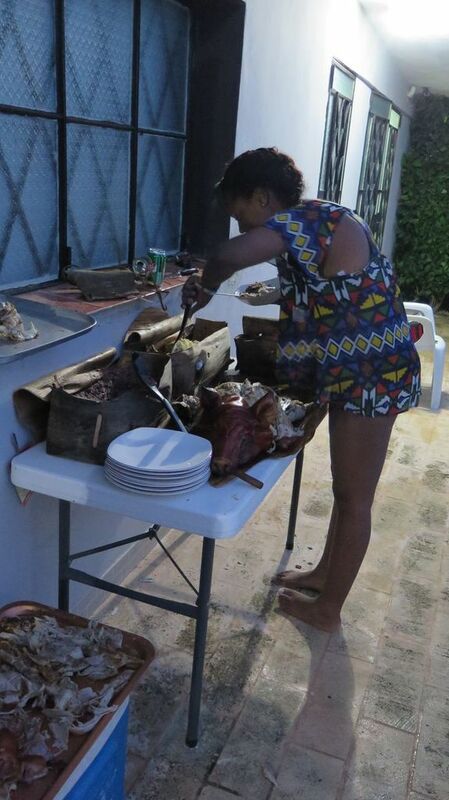 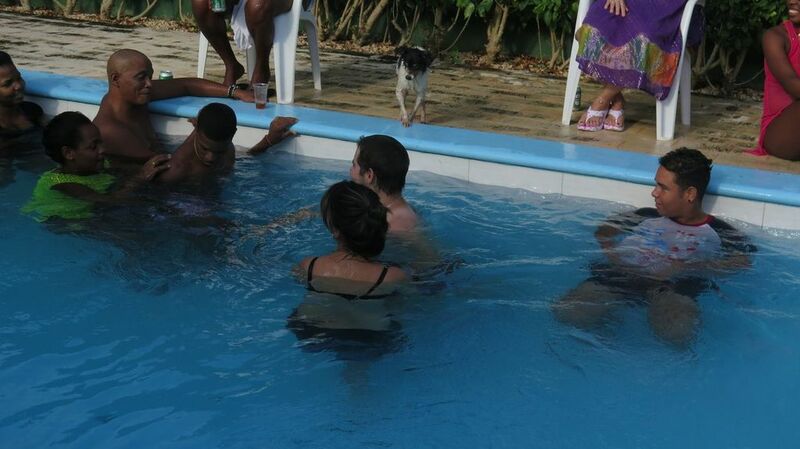 And talking about good old and new friends – we invited them and their families all to a traditional good old pool party with a very traditional Cuban meal – pork, rice & beans plus loads of Cristal and some rum. 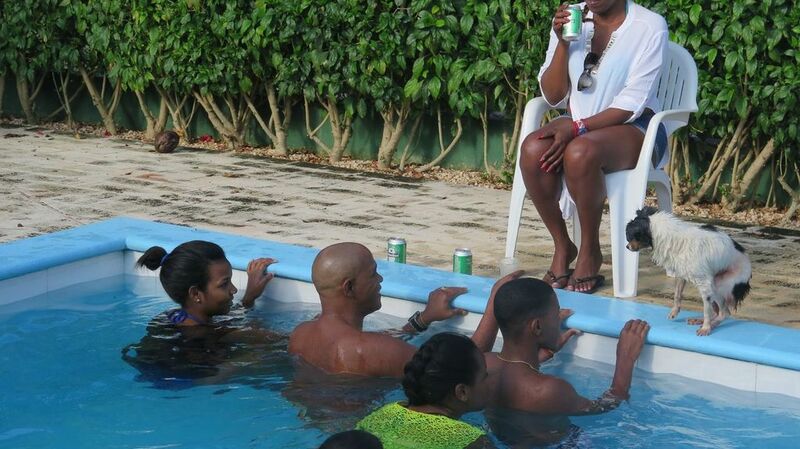 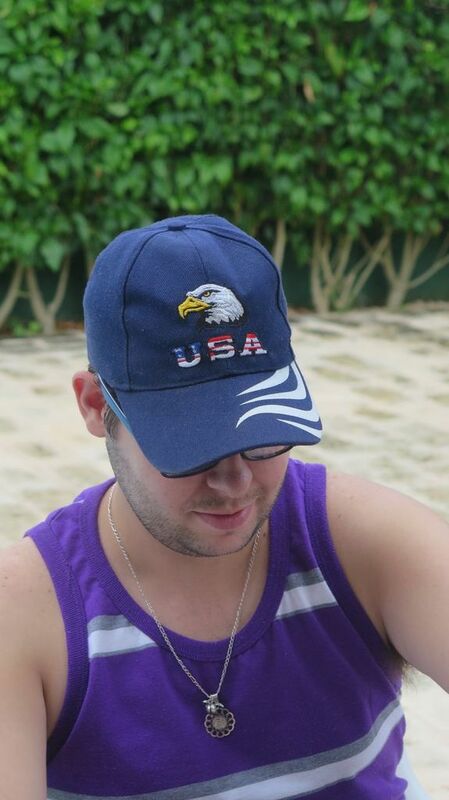 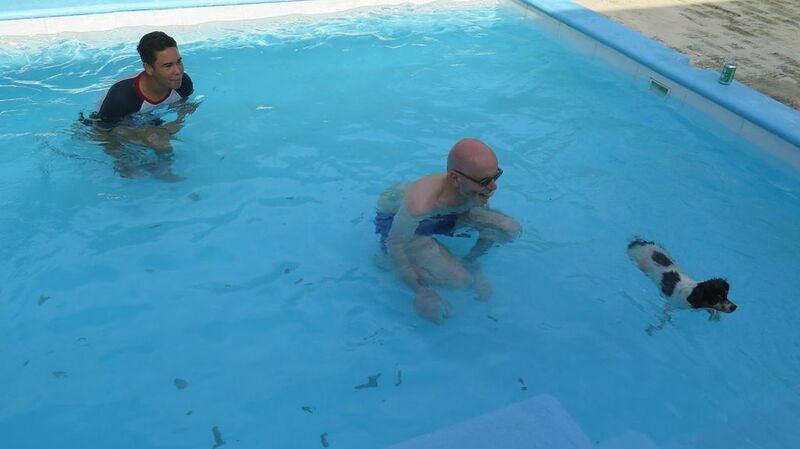 Lots of fun in the pool, playing Dominoes, dancing and having a grand time until the late hours. 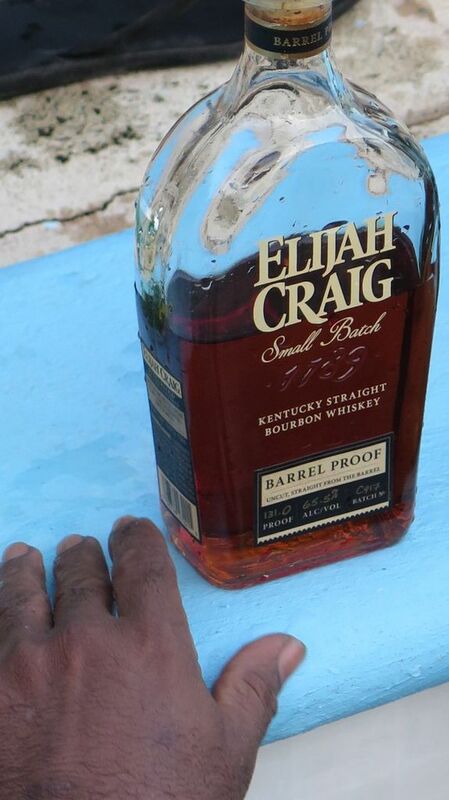 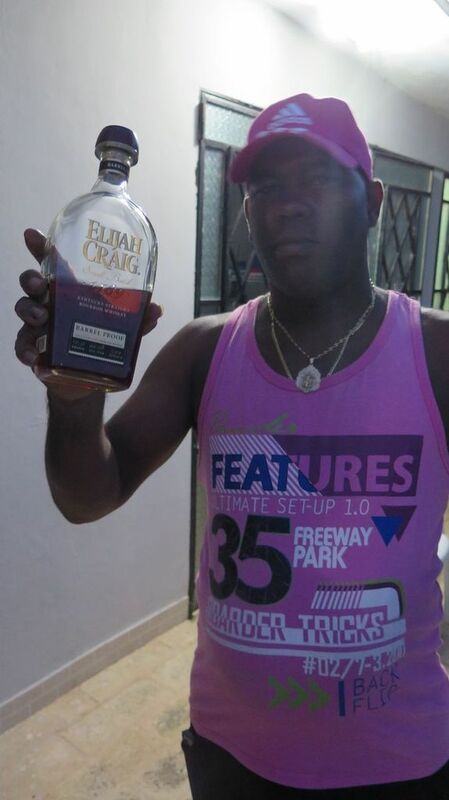 PS :Guest of honour was a bottle of Elijah Craig. 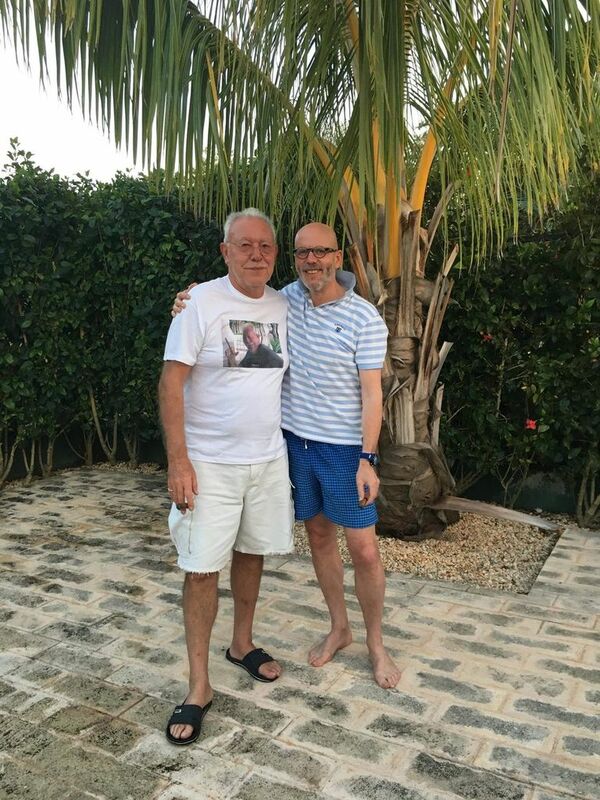 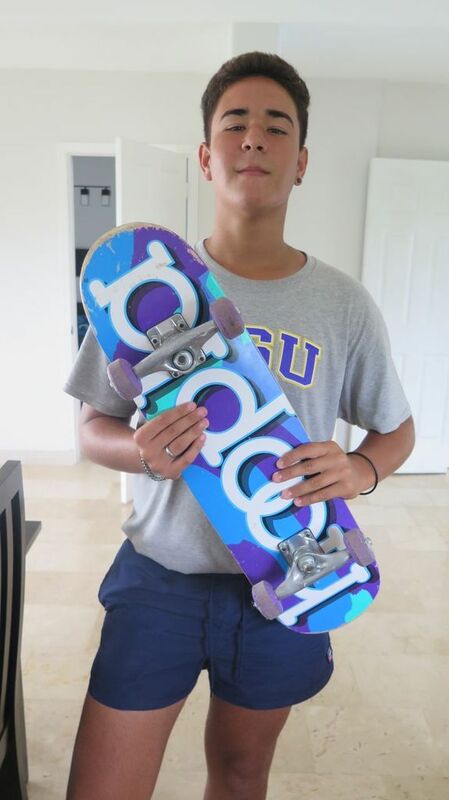 Thank you Bryan !